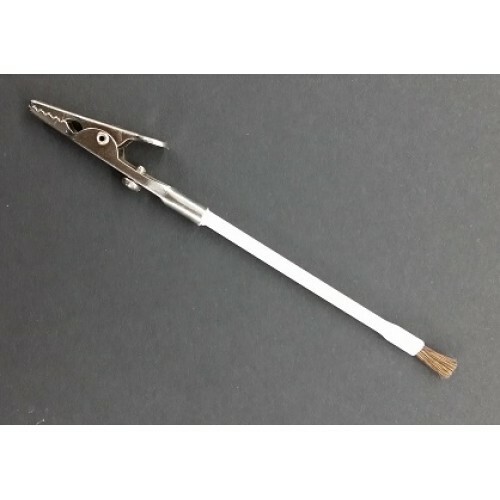 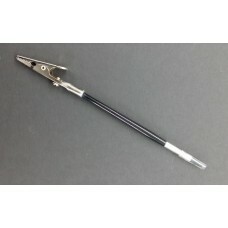 Perfect for "gripping" small objects, hot objects while heating/embossing, hold items firmly with this silver metal Alligator Clip Tool. 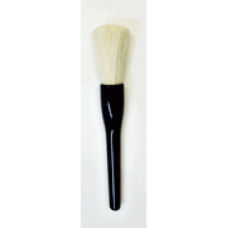 On the other end is a small detail brush made out of goat hair which gives it a very unique "anti-static" finish (same as our Anti-Static Brush) . 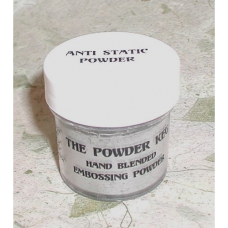 Use as a small detail brush /or clean up (remove lint, glitters, powders, etc) from small areas too!